Going into June 2017 the average home price $250,120 Last Month there were 1,737 Homes that were sold total in the San Antonio, Texas Area, comparing this to May of 2016 were the average home price was $237,351 and 1,678 homes sold, this shows an increase of 3% in homes sold and a 5% Increase in average home sold prices in the area, so this means it’s a Sellers Market in many areas of San Antonio. Why read a Market Report? In the United States, the real estate represents a significant part of most people’s wealth. Indeed, a recent consumer finances survey reveals revealed that 62.5% of families in the US own their own primary residence. The sheer size and scale of this property market makes it lucrative and very attractive for many investors. But like other lucrative investments, investing in real estate involves a significant amount of risk. It is, therefore, imperative that you do your due diligence before committing your money to real estate investments. One of the most important sources of information you can rely on when evaluating the viability of investing in a given property is the real estate market report. Many people are aware of these reports, but they don’t know what to look for in the reports and how to interpret the information therein. Below is a rundown of the most important information to look for and how you can analyze the information to make informed real estate investment decisions. It is not uncommon to hear journalists, analysts, and commentators in the real estate sector talking about low inventories or high inventories. You have probably heard this and wondered what it means and whether it is important. Simply put, “inventory” is a real estate jargon for market supply. It represents the number of homes listed for sale over a given period for at a given price or price range. For instance, observers from the National Association of REALTORs® have been saying that low housing inventories have become a major concern throughout the country. This means that the number of homes available for sale is lower than usual. Inventory levels can ebb and flow frequently due to a number of reasons. For instance, when the demand is very high, the prices are likely to go up, and in such a case, people are discouraged from selling their existing homes due to difficulties involved in acquiring new ones. Thus, the demand level has an indirect impact on the inventory levels. Inventories can also be affected by the cost of construction. For instance, when the cost of construction goes up, inventories are likely going to decline since there are fewer new houses coming to the real estate market. The inventory level is critical when reading the real estate market reports because it tells you who has the bargaining power. If inventories are low, the buyer is at a disadvantage because the sellers will quote high prices and there is little the buyer can do in the negotiations. On the other hand, high inventories mean stiff competition among sellers and in such a case, the buyers have the advantage since they can easily negotiate for lower prices. Thus, if you are a buyer, you will ideally avoid going to the markets during times of low inventories. If you are a seller, the best time to make the most from your investment would be during times of low levels of inventories. Price is probably the most important data to look for in a real estate market report. You obviously want to know if the price that the market is offering is fair. If you are a buyer, you would like to buy when prices are relatively low. Luckily, real estate markets are quite volatile, and prices keep shifting as market conditions change. A shift in price implies a change in the value of a given property either positively or negatively. If you are a seller, the best time to sell is when the prices are high. On the other hand, buyers could benefit from low prices. The basic idea here is that you should buy low and sell high. In the United States, the real estate market is a highly competitive market and price movements are, to a great extent, determined by the forces of demand and supply. When the levels of inventories are high relative to the level of demand, prices are likely to shift downwards. On the other hand, prices are likely to shift upwards if the level of demand is high relative to the level of inventories. Prices movements can also be influenced by the cost of construction. If the cost of construction increases, house prices are also likely going to shift upwards. A downward shift in real estate prices is also a possibility if the cost of construction falls. The other factors that can cause price shifts in the real estate markets include changes in economic growth rate, changes in consumer confidence, change in government policy, interest rates movements, and changes in demographics. What Factors will affect my house price? In economics, the term demand means the number of people willing and able to buy something at a particular price. Therefore, in real estate, the term demand denotes the number of people who are willing and able to buy property at a given price or price range. It can be denoted by the number of houses that have been bought during a particular period, say a month. Demand levels are important because they will help you to determine how you should position yourself as you enter the market as a buyer or a seller. If you are a buyer, high demands levels would mean that you are competing with more willing buyers and therefore, your ability to negotiate will be low. But when the demand is low, buyers have the advantage since they can negotiate without fear of another buyer stepping in and accepting a higher price. On the other hand, the best time for sellers to sell is when demand is high because they can easily negotiate for higher prices. Sellers are usually at a disadvantage during times of falling or low demand because low demand affects their negotiating power negatively. In the US, demand in the real estate market keeps changing in response to the market and non-market factors. One main cause of shifts in demand is a change in economic growth. Rapid economic growth comes with high employment rates. This leads to improved income levels and more people willing and able to buy property. Demand is also affected by changes in demographics. For instance, when a city is experiencing high population growth, the demand for housing is likely going to increase. Real estate market demand is also significantly influenced by interest rates. Most people buy their homes with a mortgage, and therefore, high interest rates can scare them away from the market leading to low demand. On the other hand, low interest rates make mortgage loans more attractive to potential buyers, and this increases the demand in the real estate market. Rent can be understood as a periodical payment made by a tenant to a property owner in return for the use of a building, apartment, or just a piece of land. If you are thinking of investing in a rental business, rent is something you cannot ignore when reading a real estate market report. Rent will determine the speed at which you are going to recoup your initial investment and start enjoying the profits. Rent is determined by factors such as demand, supply, and proximity to social amenities such as hospitals and schools. High demand coupled with low supply for housing is likely going to lead to higher rent levels while low demand and high supply could result in a decline in rent. The bottom line is that rent statistics have to be positive for you to go ahead with your investment plan. In conclusion, it is apparent that although real estate market reports may have a lot for you to read, the things that matter are not necessarily many. The important areas to pay attention to are the areas to do with inventories, demand, prices, and rent. These four areas will provide you with everything you need to consider before committing your money to a given real estate investment. 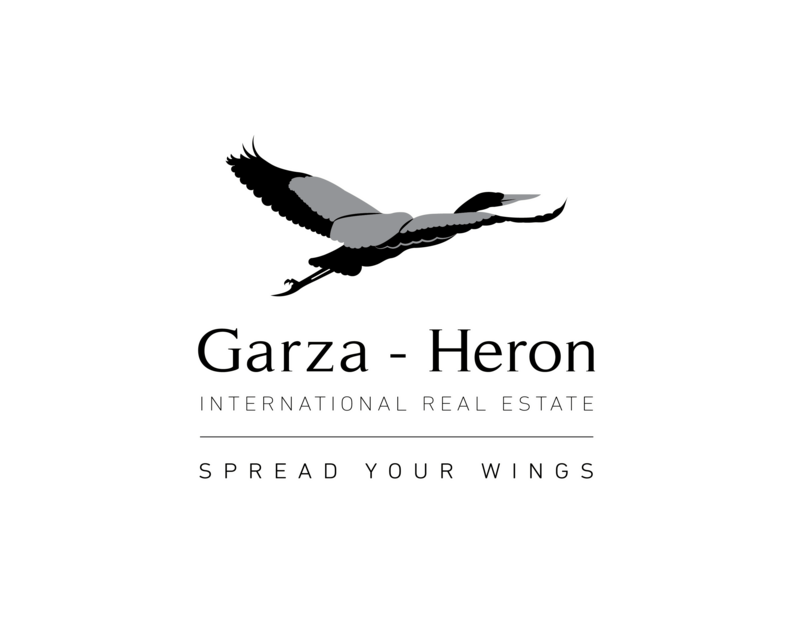 If you or someone you know is looking to buy or sell a house in San Antonio Texas, Contact Adrian Garza-Delgado Call or Text 210-595-9492, or email adrian@garzaheron.com. 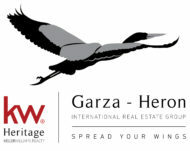 If you are looking to buy or sell a house in San Antonio, this San Antonio Real Estate Market Report is the ultimate guide to your home buying or selling success.